Ahmed Abdulla is a Jacobs Post-doctoral Fellow at the UC San Diego School of Global Policy and Strategy, where he works on questions related to energy policy and the challenge of deeply decarbonizing the electricity sector. Abdulla manages a diverse research portfolio, with a focus on three research areas. The common thread interweaving these areas is how public expenditures in the energy and environmental space can be optimized where private enterprise is either unable or unwilling to contribute to solving societal problems. 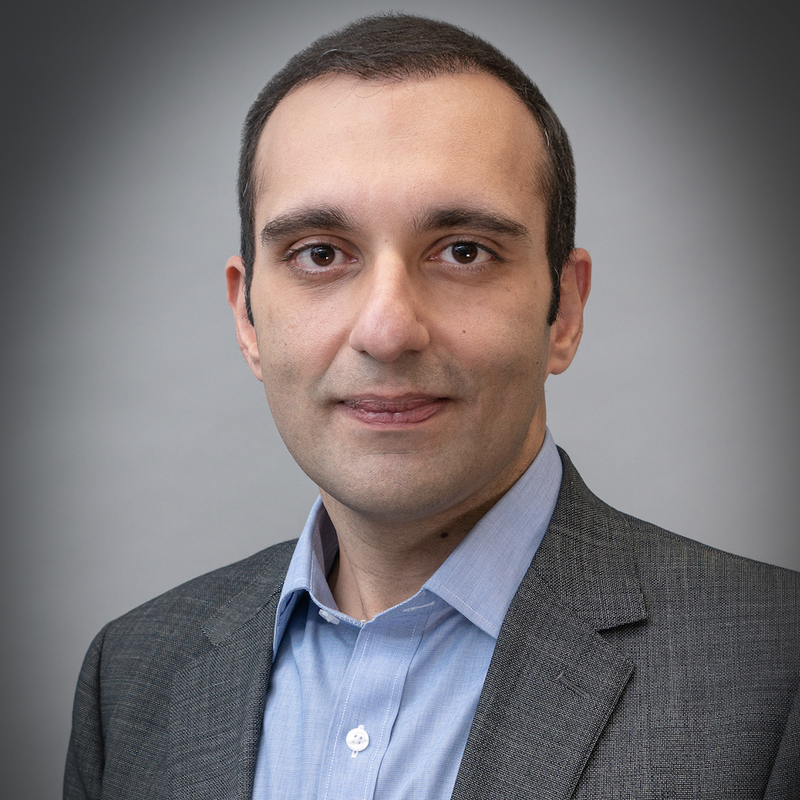 First, Abdulla is engaged in multi-method studies that investigate the political economy of carbon-free technologies; these involve economic and game-theoretic modeling, as well as expert elicitation. Second, given the importance of public participation in infrastructure deployment, a growing part of his research deals with public risk perception of clean energy technologies. Third, he is investigating the performance of government research and development expenditures in energy technologies. Prior to joining UC San Diego, Abdulla conducted doctoral work on nuclear economics and nuclear security, investigating the economic and institutional challenges to deploying a new generation of small modular reactors around the world. He holds a Ph.D. in Engineering and Public Policy from Carnegie Mellon University (2014), and a B.S. in Chemical Engineering from Princeton University (2009).